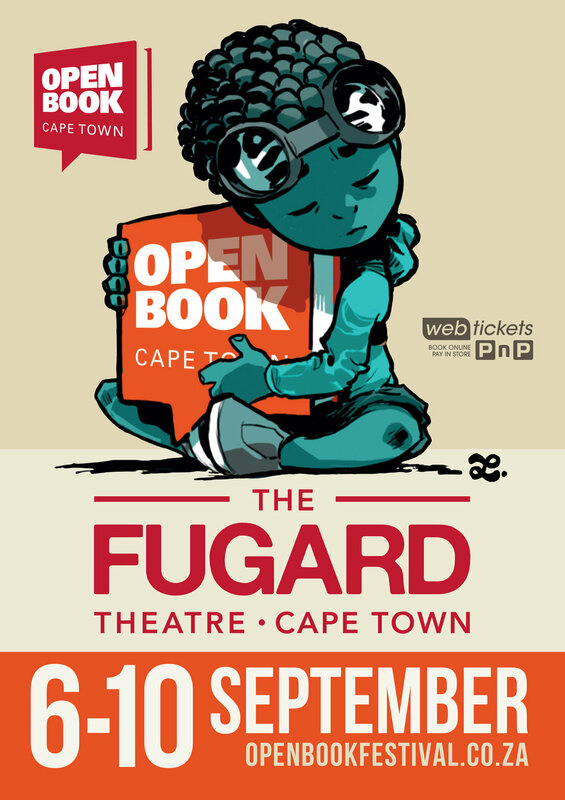 "[The] Open Book Festival at The Fugard Theatre is an annual literary festival, the first of which happened in 2011. Dates for Open Book 2017 are 6 – 10 September. The hubs will once again be the Fugard Theatre, The District 6 Museum Homecoming Centre and much-loved indie bookshop, The Book Lounge." From Sindiwe Magona to Petina Gappah and Ayọ̀bámi Adébáyọ̀, the line up is LIT! Check out the full festival programme and guests here, and purchase your tickers here.